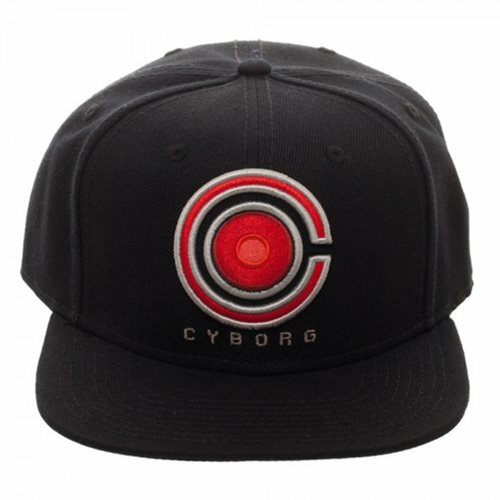 Celebrate this founding member of the Justice League by wearing Vic Stone's Cyborg Icon Embroidered Snapback Hat. Made of acrylic wool with embroidery front art of Cyborg's symbol, it's adjustable so one size fits most. Hand wash cold and lay flat to dry.